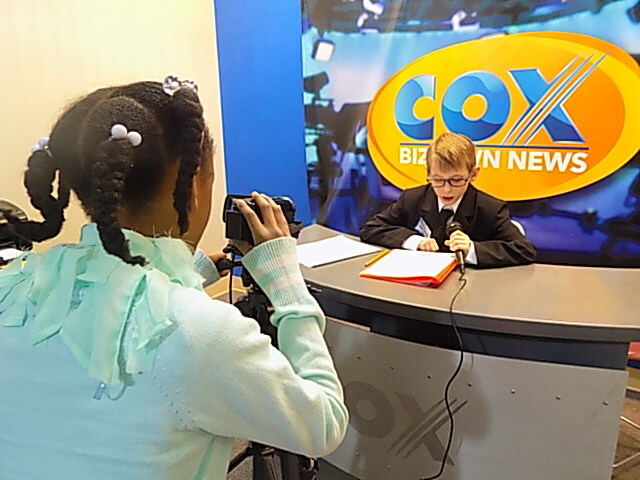 How many 10-year-old kids do you know that have had the opportunity to be the mayor for a day? 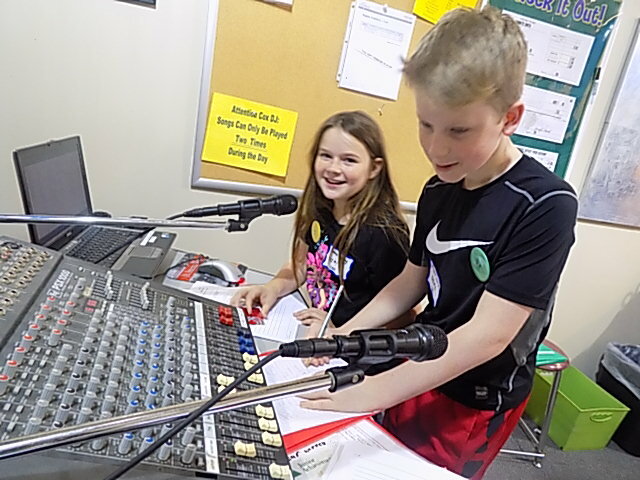 Think back to when you were in 5th grade: did you ever have the chance to operate a soundboard during a newscast, wear a hard hat at an engineering site, or be a physical trainer? 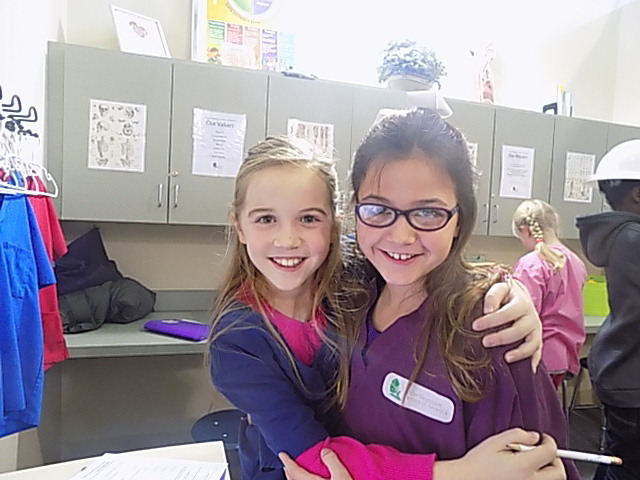 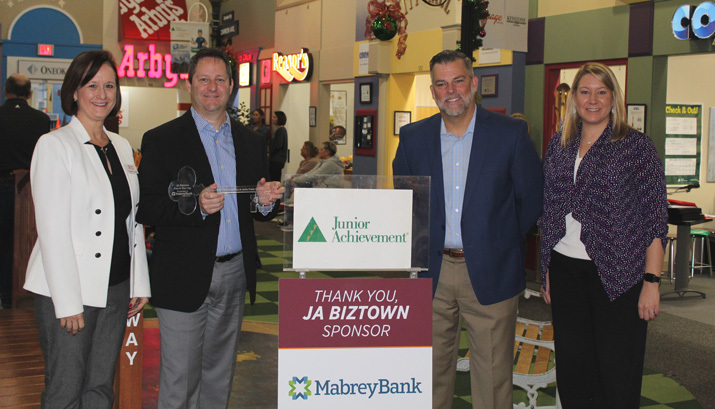 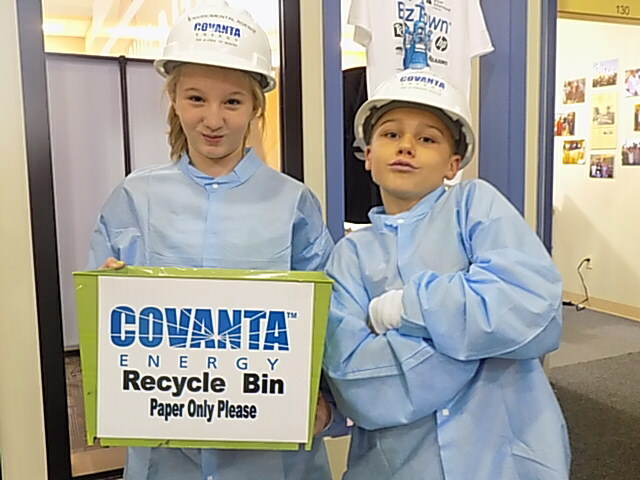 While the majority of us could never imagine ever having such a memorable opportunity at such a young age, this is the reality Jenks Public Schools brings to life each year for ALL 5th graders through Junior Achievement’s BizTown. 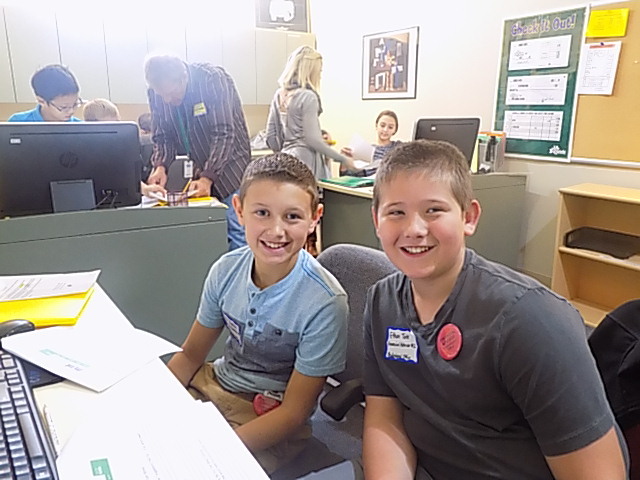 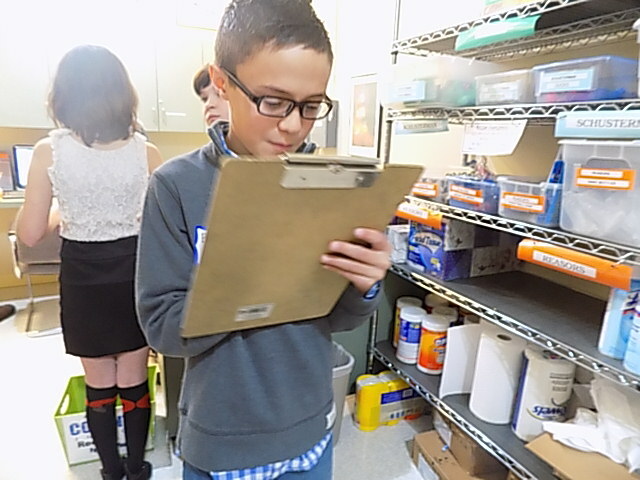 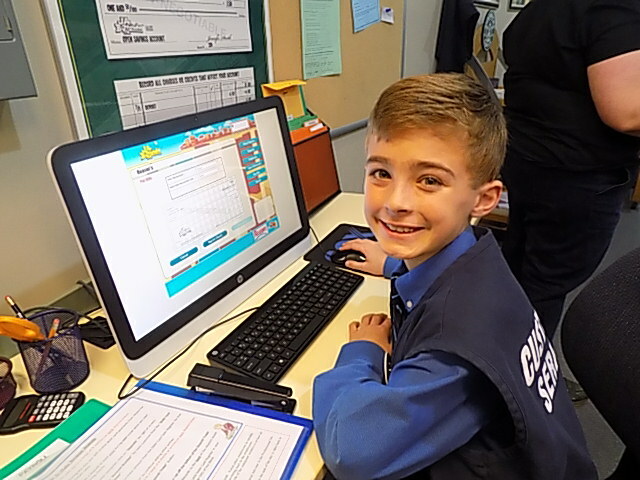 Junior Achievement’s BizTown is a hands-on initiative that gives 5th graders the opportunity to learn how a city operates by performing the duties of mayor, business people, news reporters, and other occupations important to the economy and quality of life in a community. 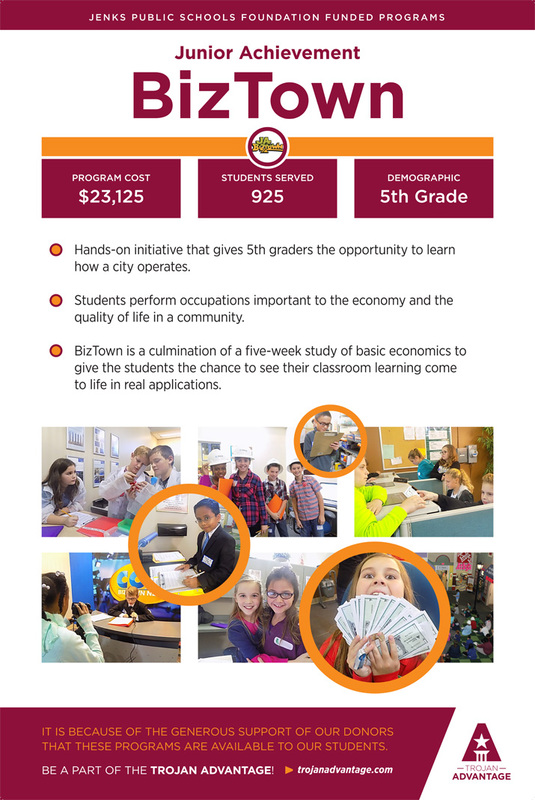 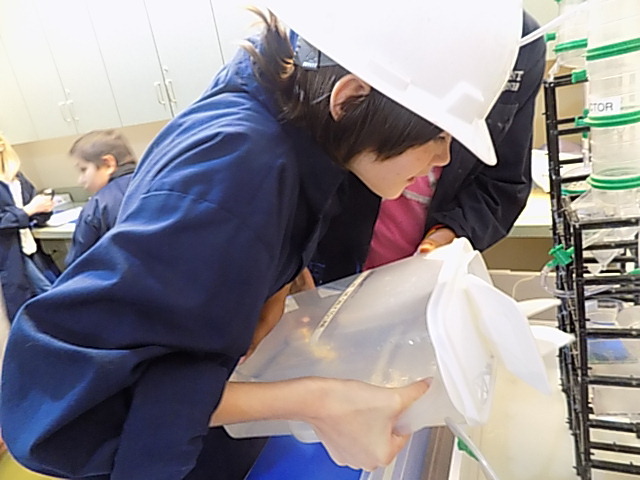 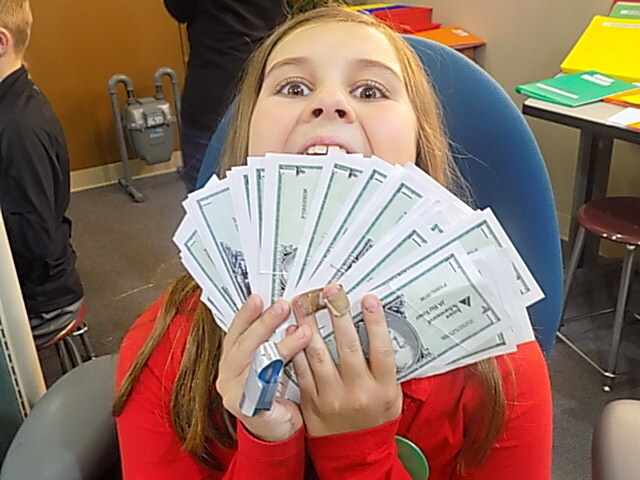 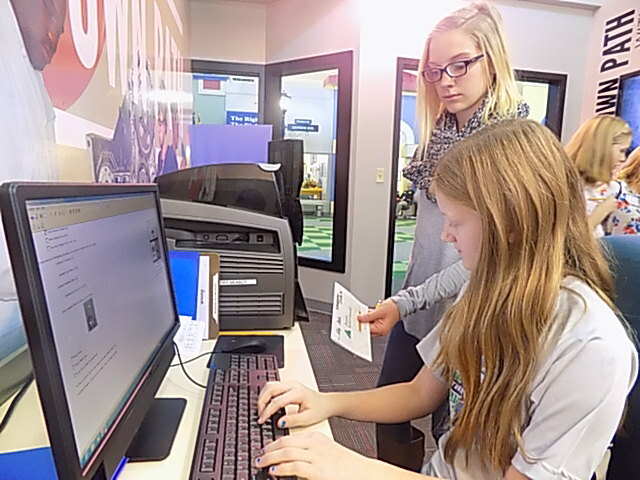 The day at BizTown is the culmination of a five-week study of basic economics, which gives the students the chance to see their classroom learning come to live in real applications. 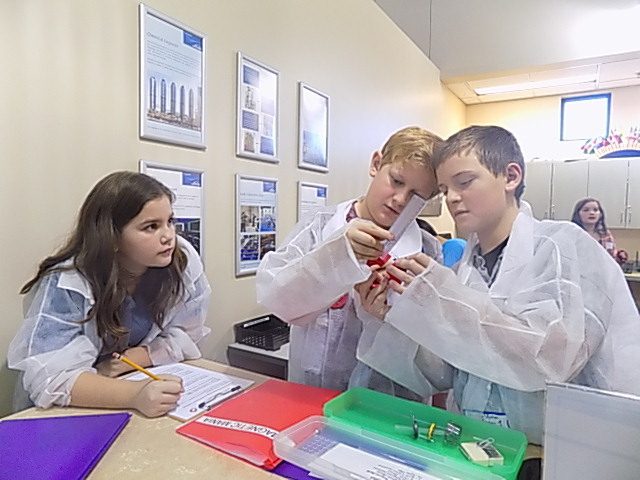 This extraordinary event gives our students a real-life, unforgettable experience—one that will enhance their grasp of information provided in the classroom and ignite inspiration for future education and career goals.